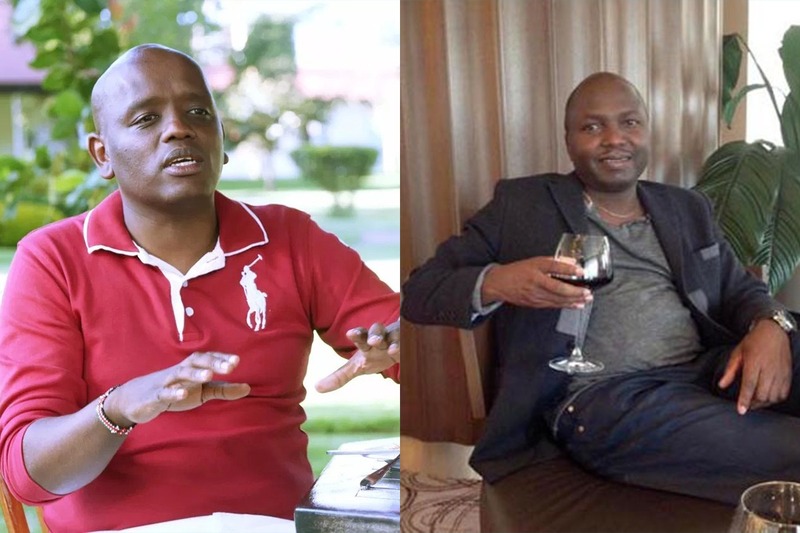 City lawyer, Donald B Kipkorir got into a spat with blogger Dennis Itumbi over the New York Times article published on the day of the attack, Tuesday 15 January. The argument started after a Donald made a post condemning the Media council of Kenya for threatening to revoke the licence of New York Times journalists in Kenya. “In threatening The New York Times, Media Council Of Kenya is engaging in puerile stands. It’s like Kenya threatening US or Burundi threatening France. Some threats are just stupid! NYT apologized. The Owner of NYT is as rich as Kenya. We should look for our playmates,” Donald posted. Itumbi then responded, accusing the lawyer of always using wealth as a measuring tool to deviate from the matters of discussion at hand. “Ahmednasir is richer than you and handles legal briefs of higher stature than you. He did not steal from the defunct Kenya Post and Telecommunication either. But when he tweets something you disagree with you tweet back his wealth not withstanding!” Itumbi responded. This response irked Don, forcing him to respond tell Itumbi that he will never amount to anything. “Dennis: 1. Your malevolence against me is bec (sic) I’ve refused to be your friend. 2. Ahmednasir is my Friend. 3. I’ve never taken handouts. 4. I’ve never stolen .. Will never steal. 5. You will never amount to anything in life .. you will always be an errand boy & a Media terrorist,” he responded. The two then went on to accuse each other of corruption and not being friends because one of them is an errand boy and the other termed as a #SlayQueenLawyer. Noticing that Itumbi the argument was deviating from the New York Times post opinion, Donald responded to call Itumbi names. “Instead of debating my tweet, you abuse me …you can sponsor hashtags against me …. you will never be on the same lane with me .. like all whores, you sell your media terrorism to anyone than can pay your rent,” he said. The argument continued, between the two until former Kiambu Governor, William Kabogo interjected, asking them to stop. “Folks; stop this unnecessary war of words. Pls,” he commented. This was seconded by lawyer Ahmednasir, compelling Itumbi to comply. Did Ahmednassir Abdullahi Try To Influence Wajir Gubernatorial Ruling Through Whatsapp?